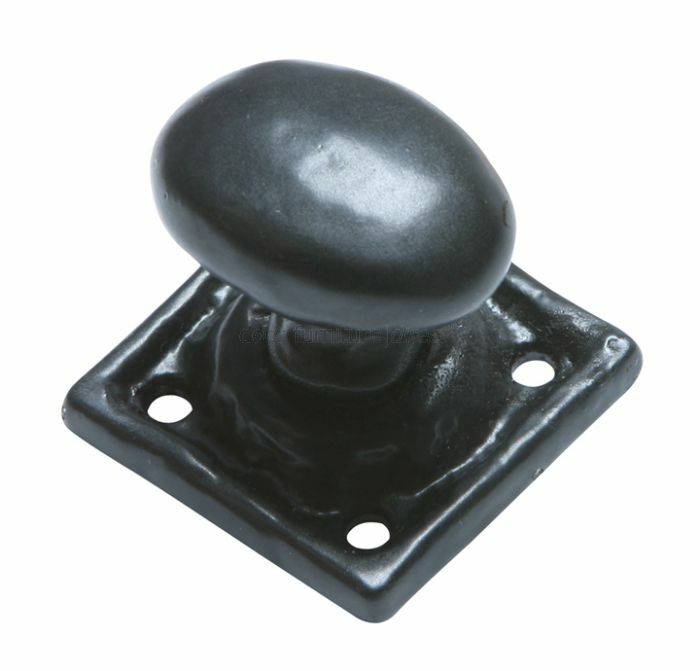 Black antique style cupboard knob. The knob measures 36mm diameter and the rose measures 38x38mm. Supplied complete with fixing screws.